Honest, quality work! I highly recommend RD Landscaping. Awesome group of guys to work with and who take pride in their work. Quality work, done with precision and efficiency! Your doing great guys! Keep it up! I had a long retaining wall that I was dreading having to repair. The pros at R&D offered great service and got the project done beautifully and on budget. I would definitely recommend them to friends. Top notch group of guys. We were able to sit down with Rob and share what we wanted and he envisioned it right away. He talked to us about more economic ways of doing things which impressed us. He wasn’t out to just make money. He has kept us informed, both with pictures and phone calls throughout the process. He has put our mind at ease when we can’t be there to see what is going on. We can hardly wait to see the finished product! Thanks RD Landscaping! Rob and his crew were hired to fix up our yard which needed all new sod and some landscaping. They were very fussy and thorough which impressed my husband and me! Not too many companies go that extra mile to make sure the job is done right!! 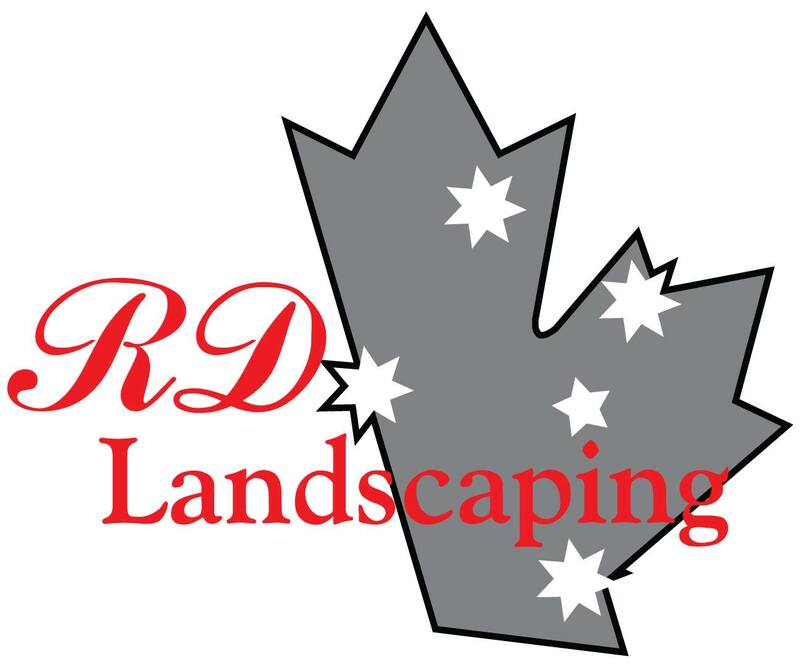 We would definitely recommend them over many landscaping companies here in the Okanagan.